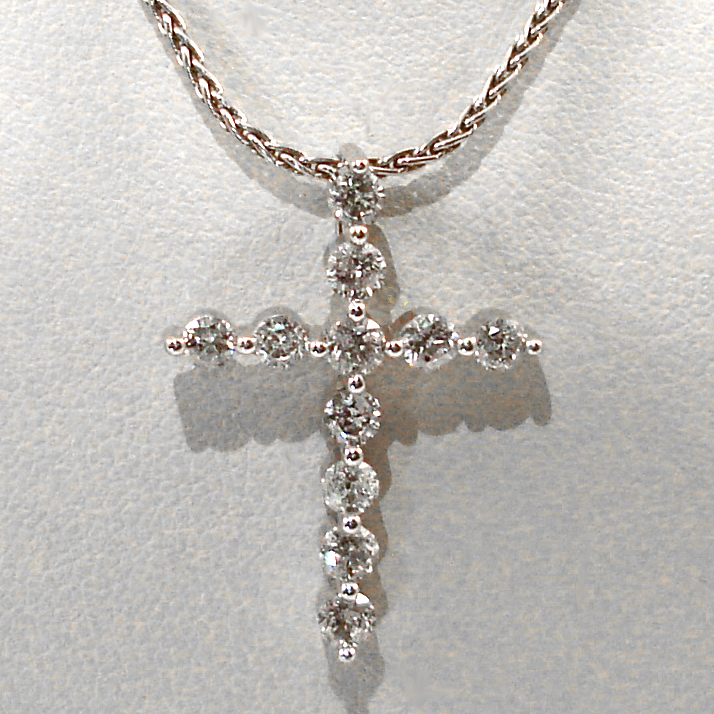 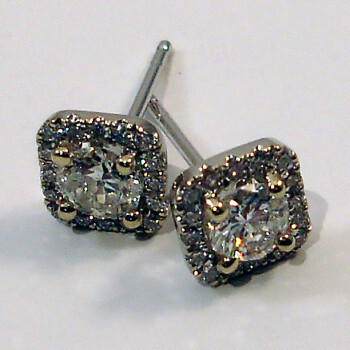 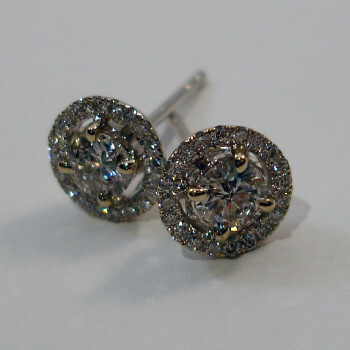 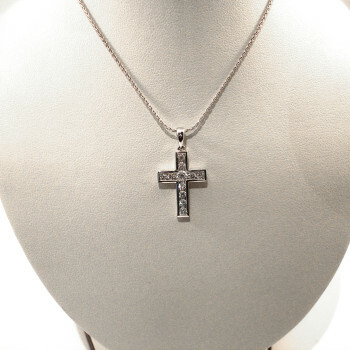 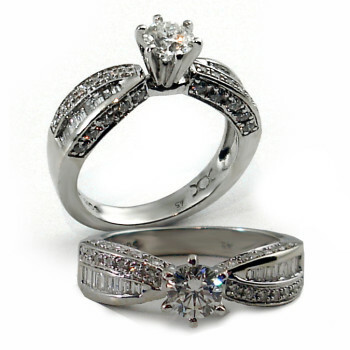 Jewelry Austin, Cedar Park, Round Rock, Lakeway & more. 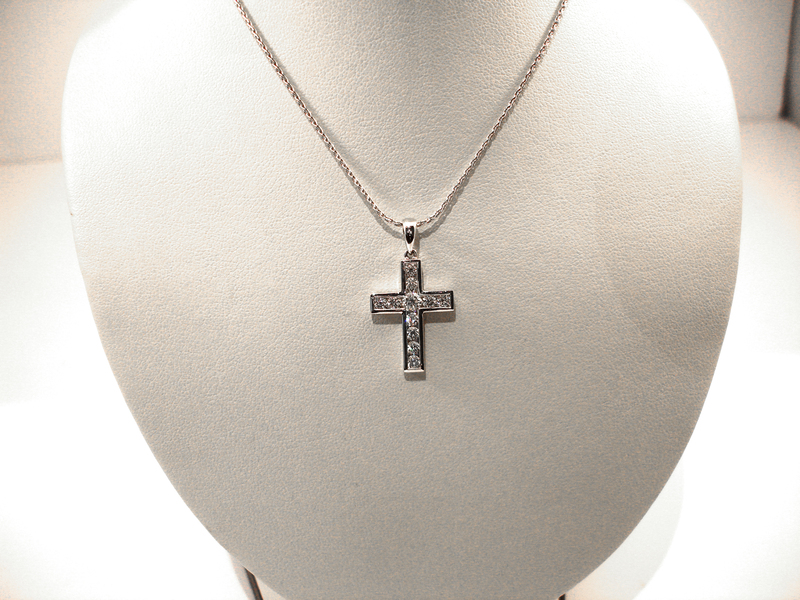 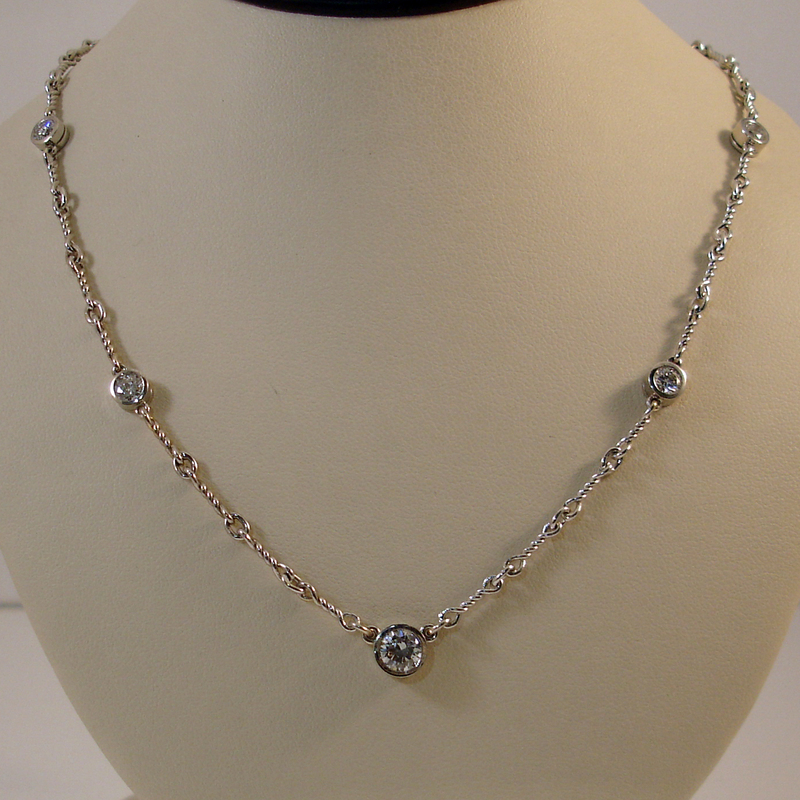 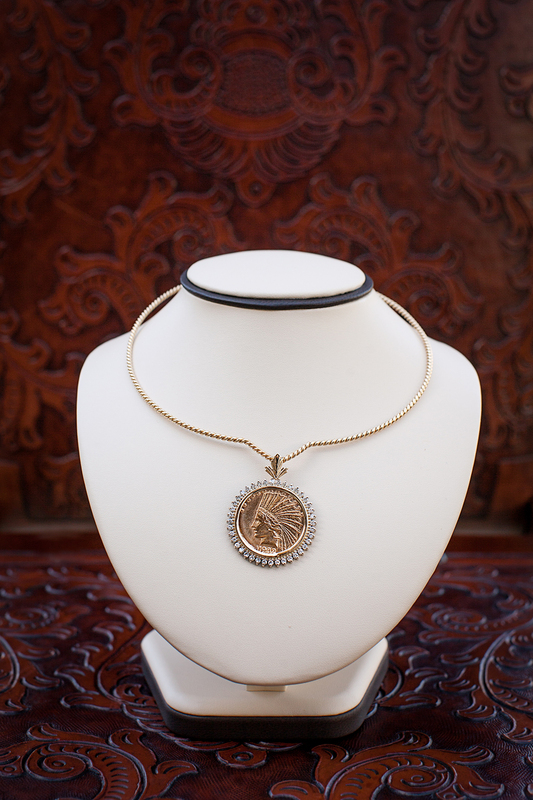 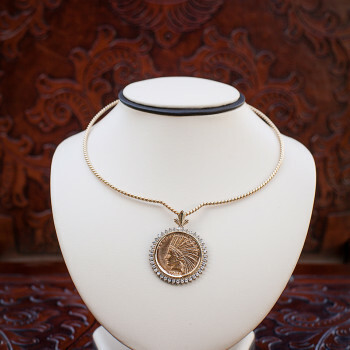 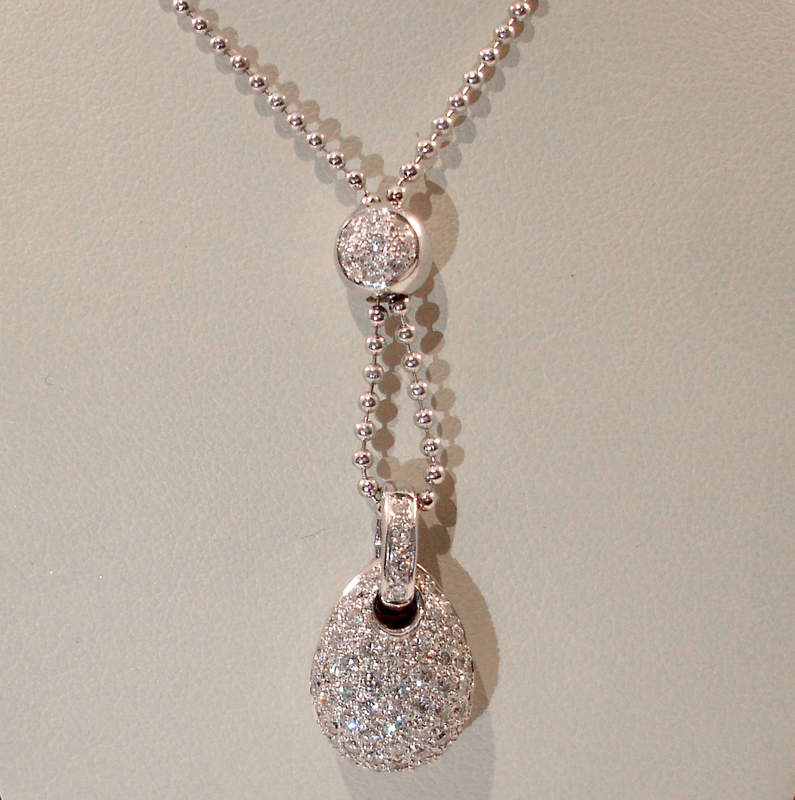 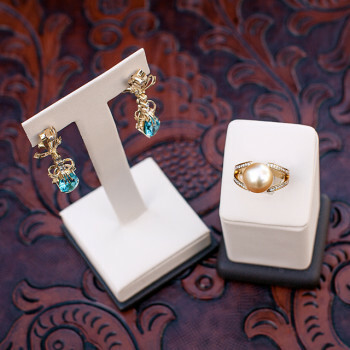 JEWELRY AUSTIN, CEDAR PARK, LAKEWAY, ROUND ROCK & MORE! 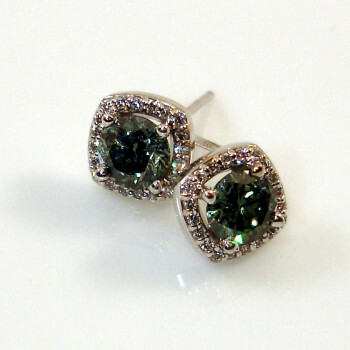 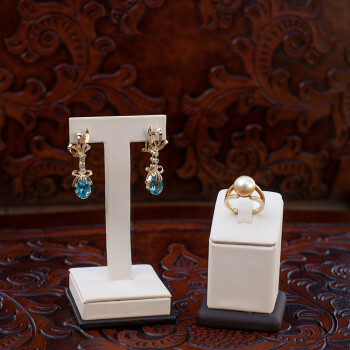 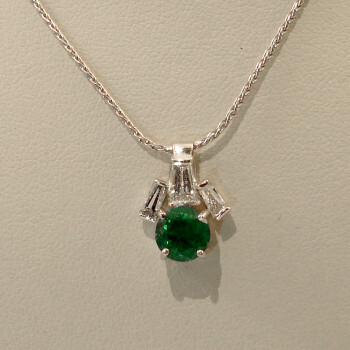 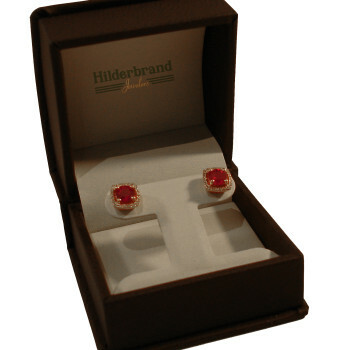 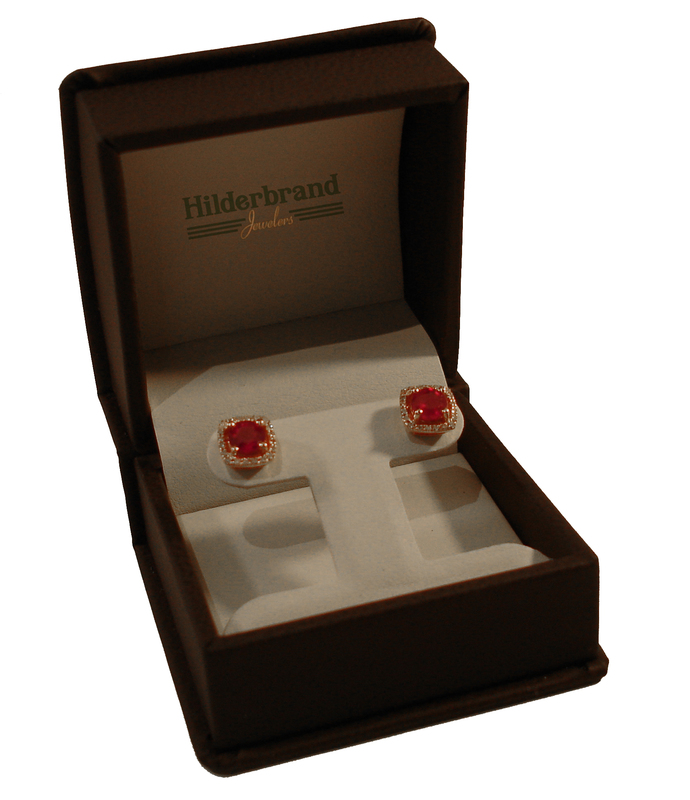 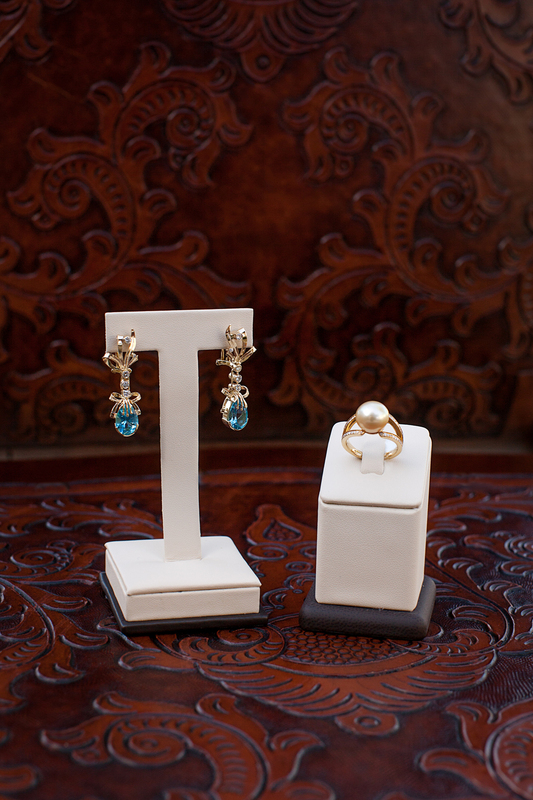 When looking for Jewelry Austin – Hilderbrand Jewelers carries a wide and unique selection of gems — including sapphires, rubies and emeralds and semiprecious gemstones. If you are looking for diamond earrings, anniversary rings, or a tennis bracelet we also have a beautiful selection of diamonds. 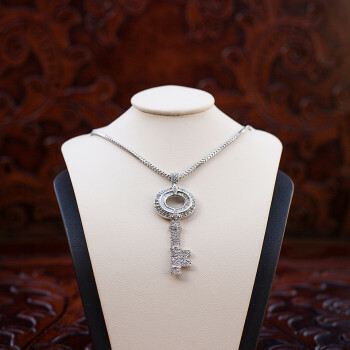 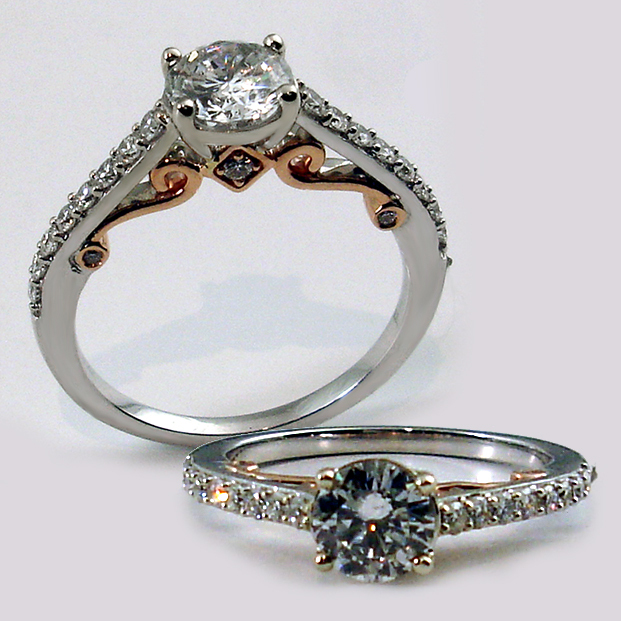 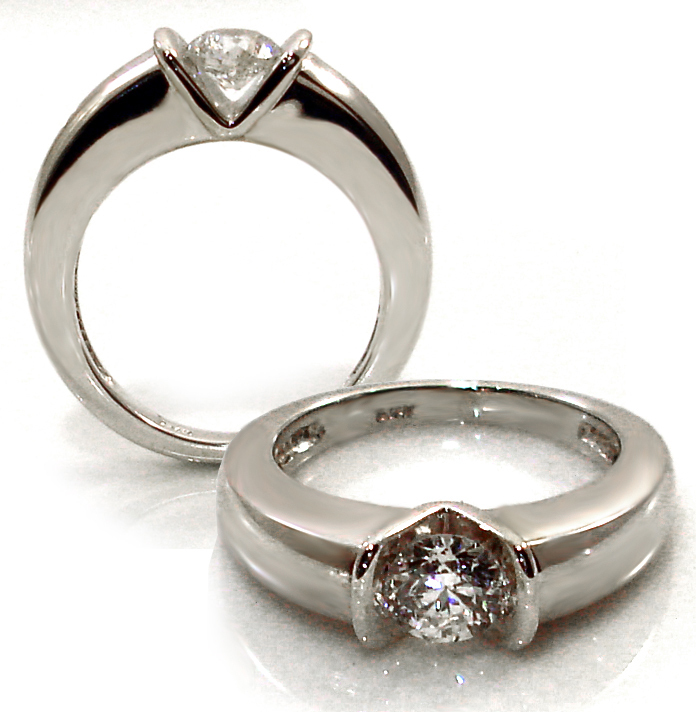 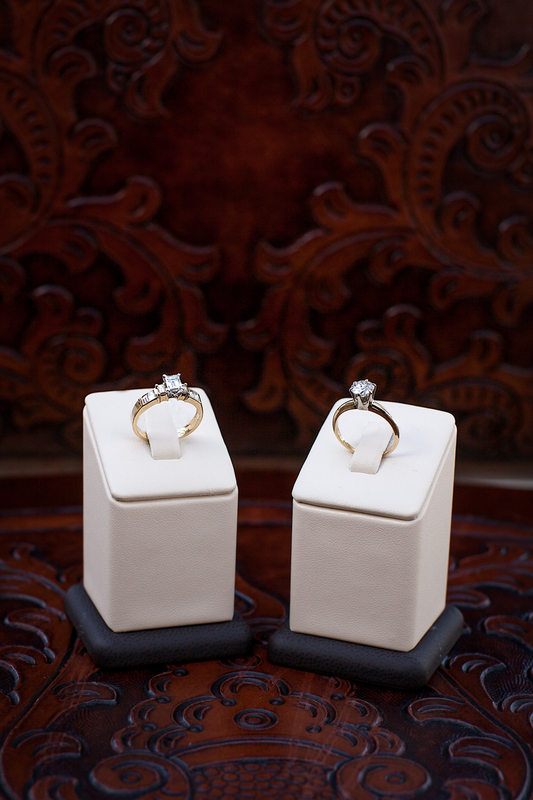 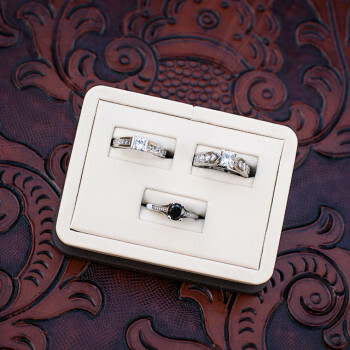 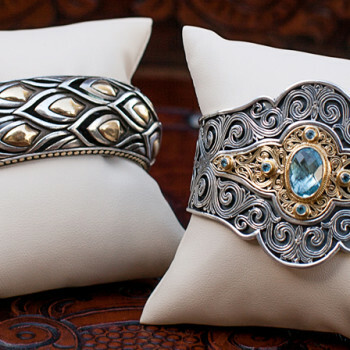 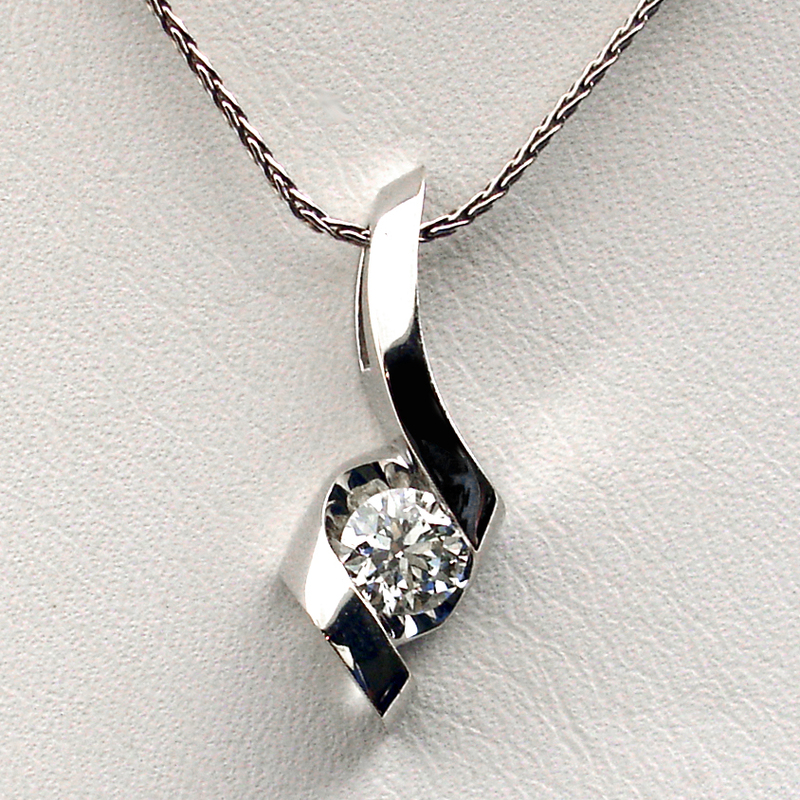 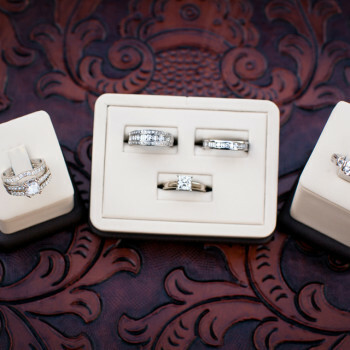 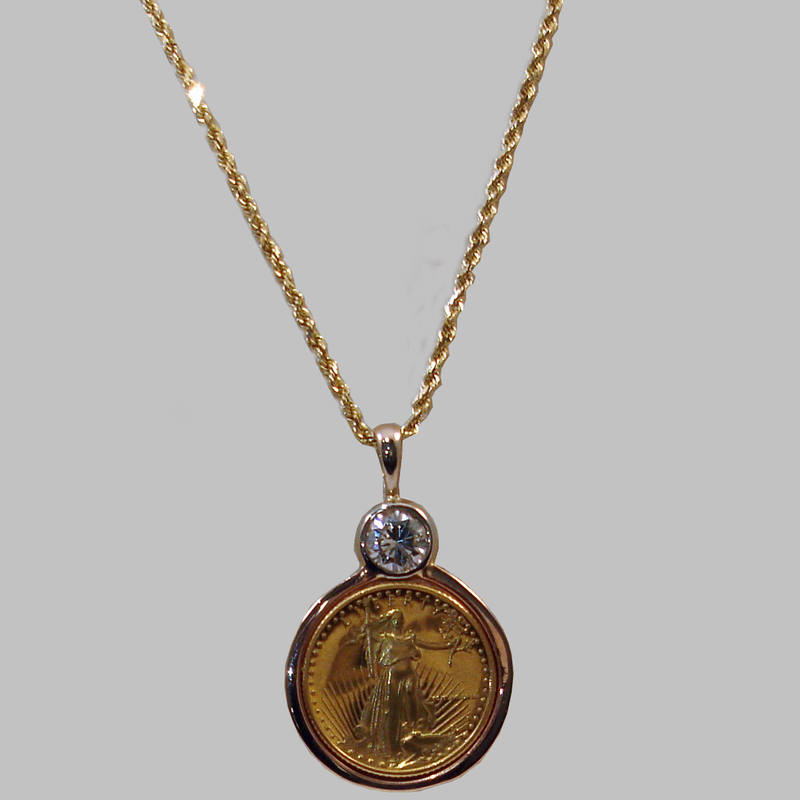 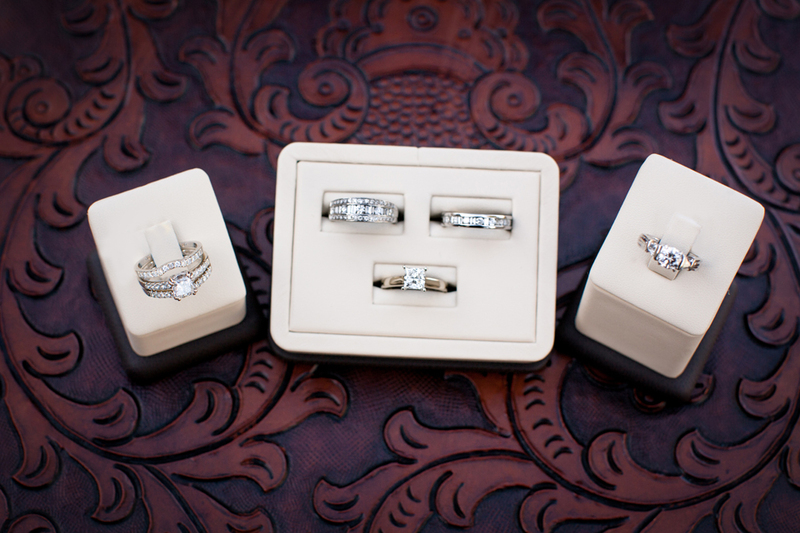 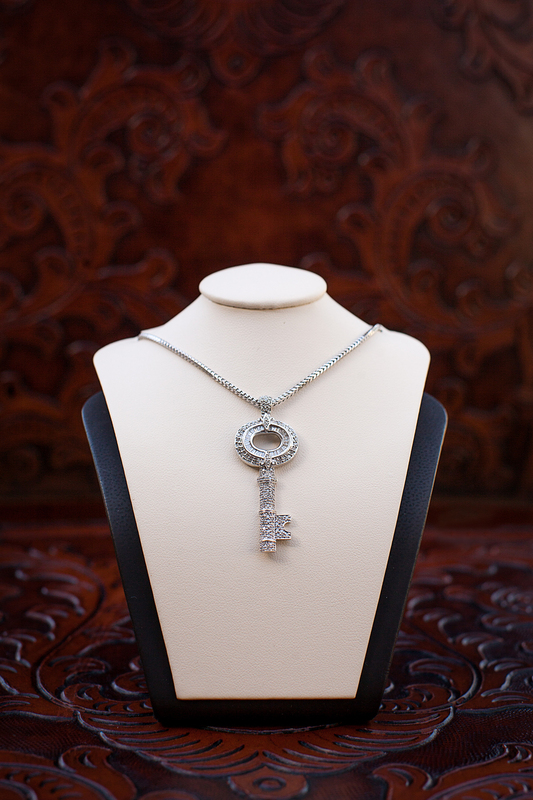 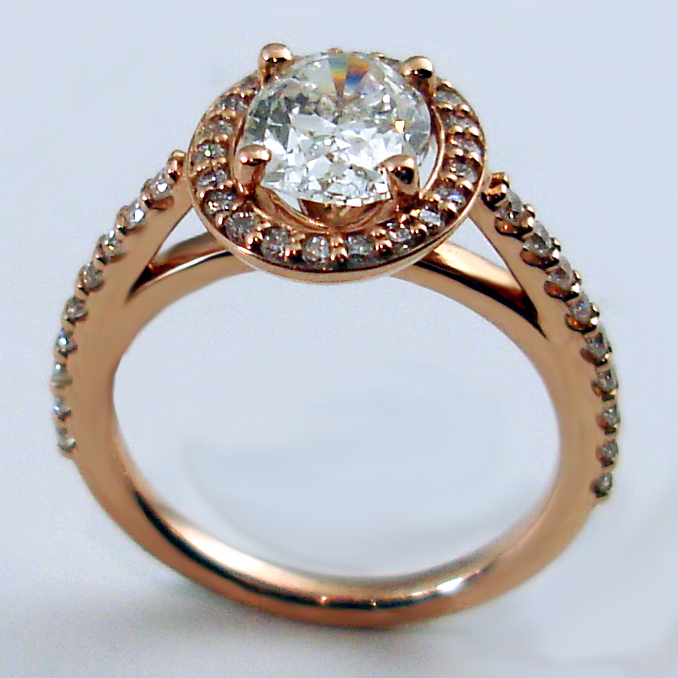 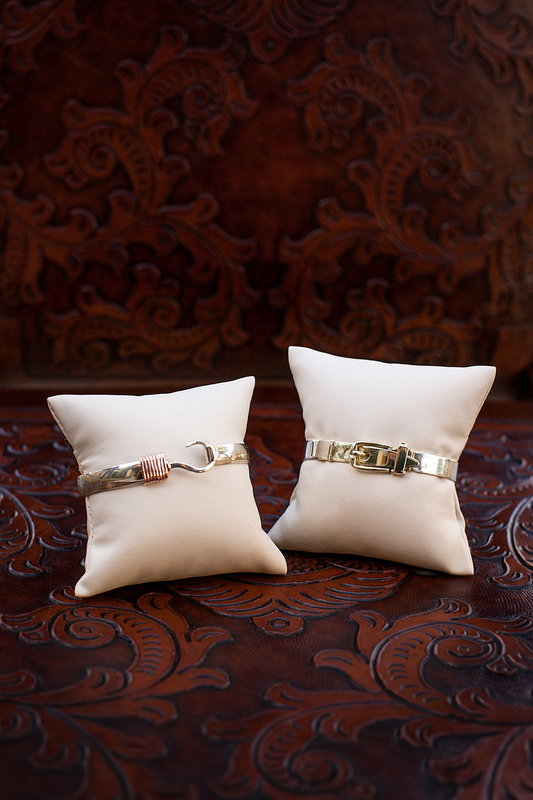 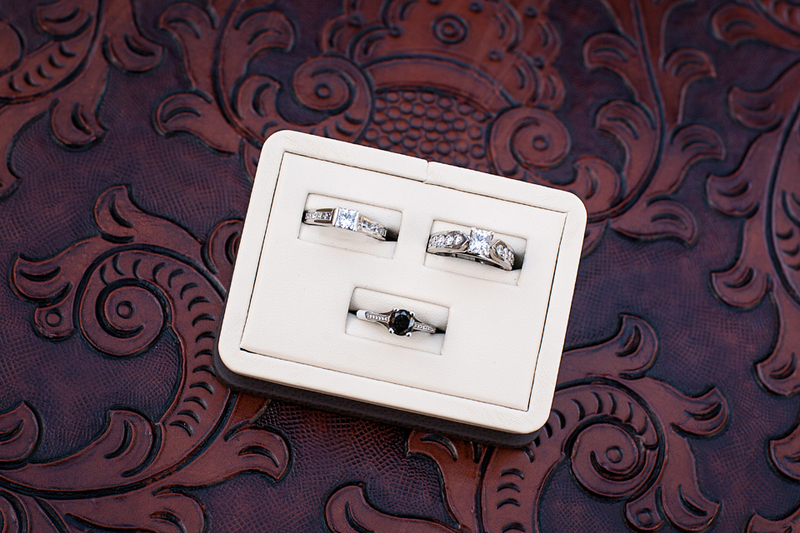 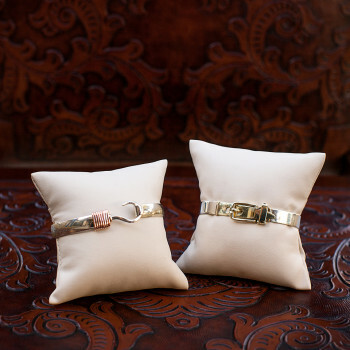 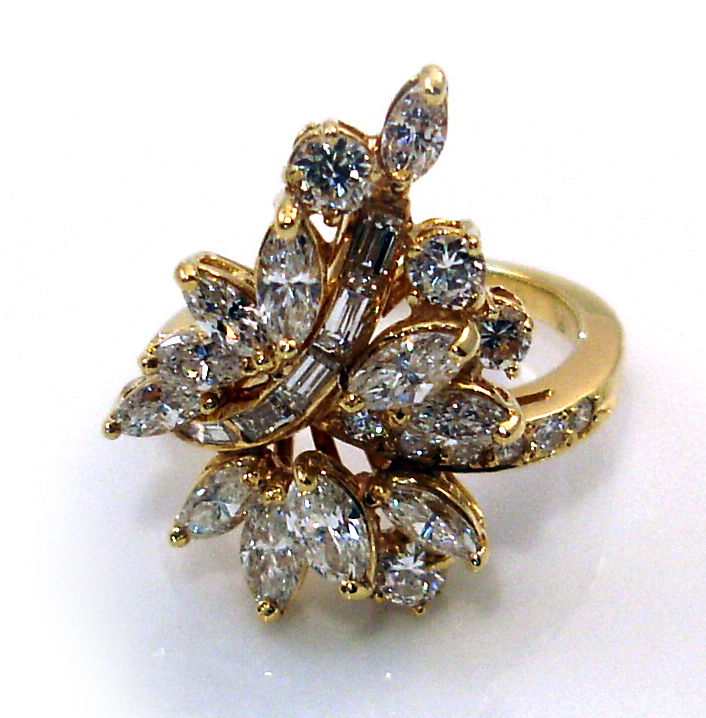 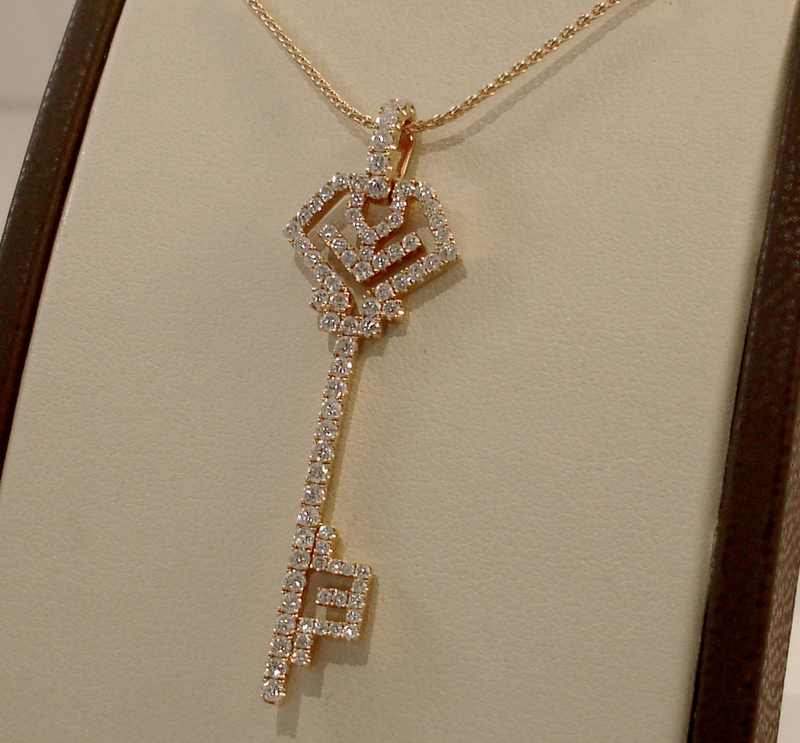 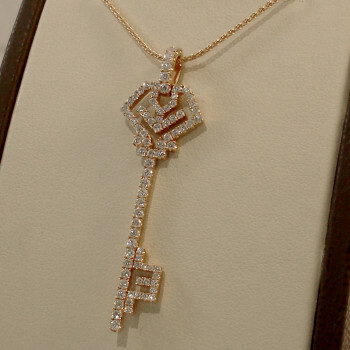 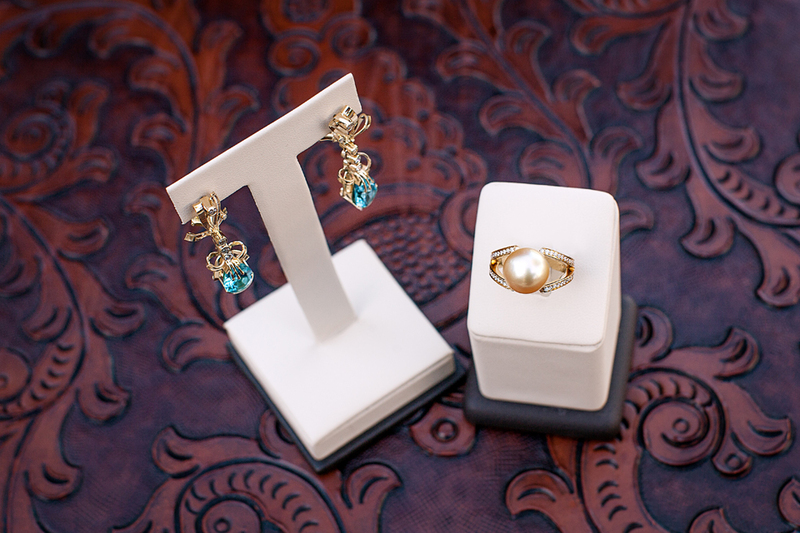 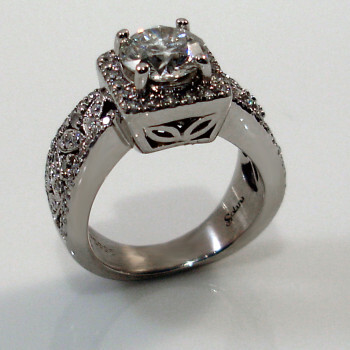 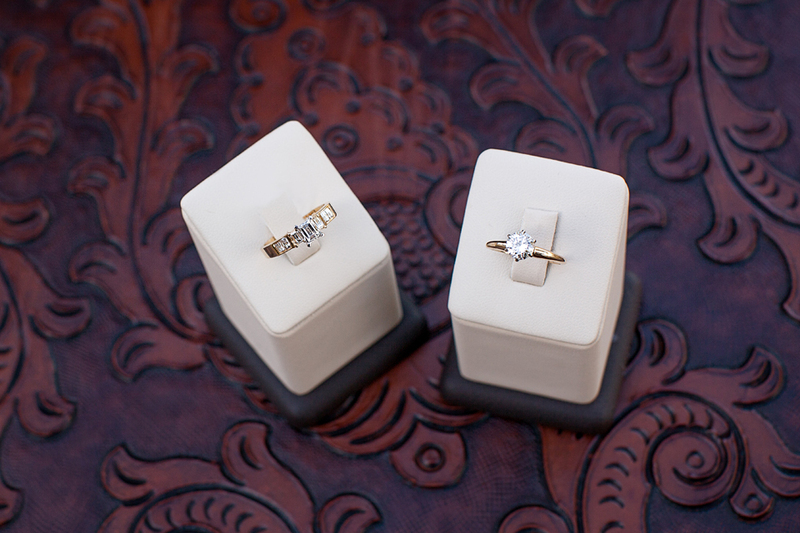 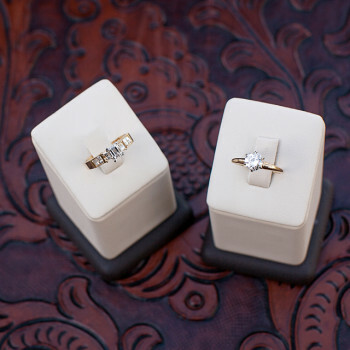 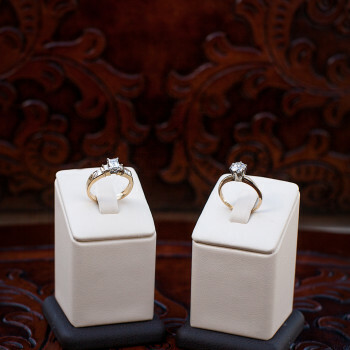 Have you always wanted a custom piece of jewelry but couldn’t find the right jeweler? 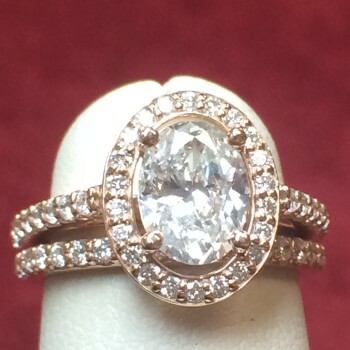 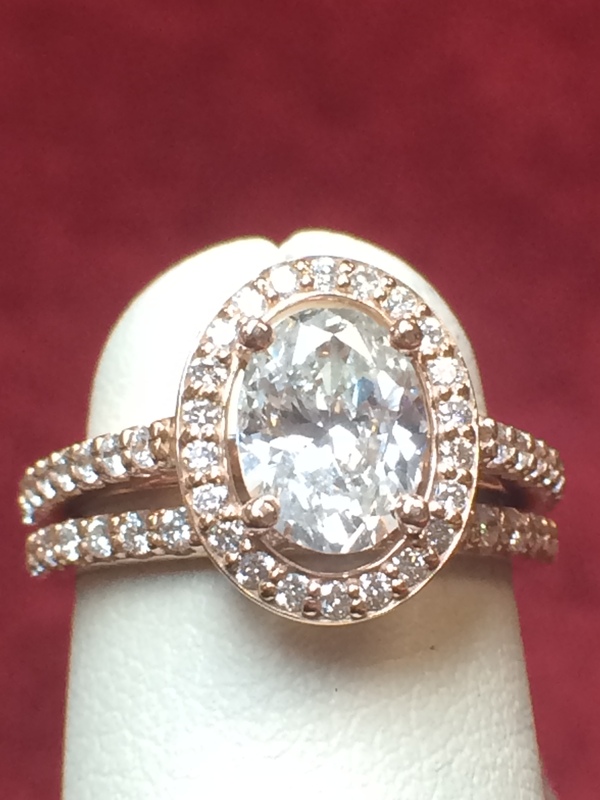 Our on- site jewelers have over 135 years of combined experience and can help you design a one-of-a- kind piece of jewelry for you.